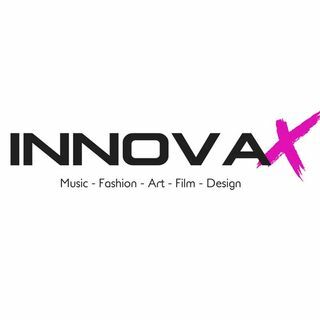 Innova X is a fast moving independent media company, publicity house and artist development/management led by a team of creatives pursing their dreams. As "disruptive innovators" the Innova X team is passionate about providing a voice to all those in the arts and entertainment industry in order to guide others and shift society. On this online station you will find a multitude of new and talented artists, and their music.